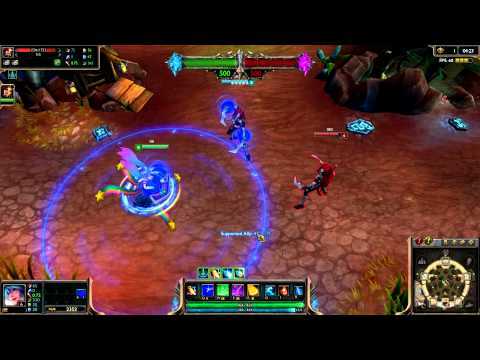 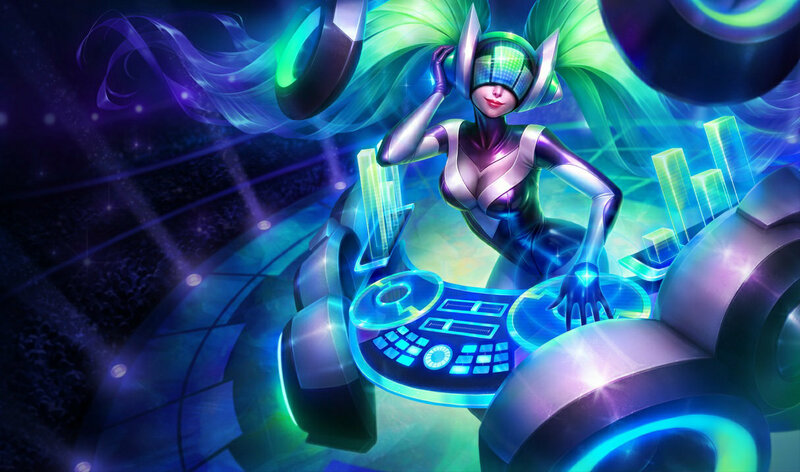 DJ sona is that you? 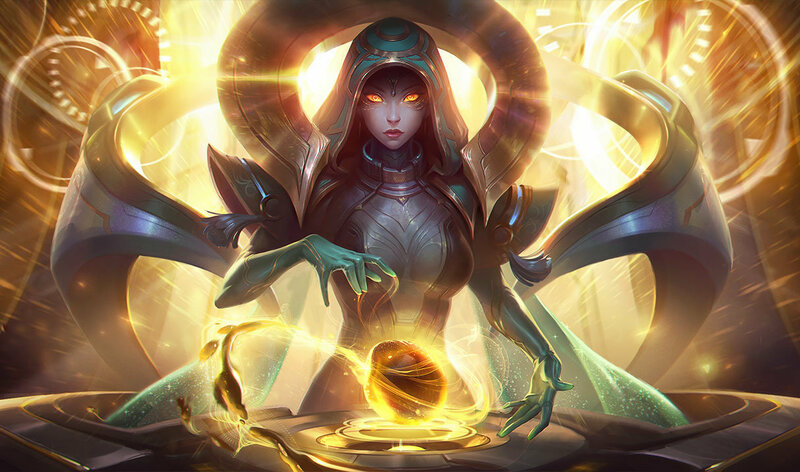 I like how this skin's still worth 1350 even though they removed, like, half the animations, and it's the only Sona skin now that doesn't have bright neon spell effects. 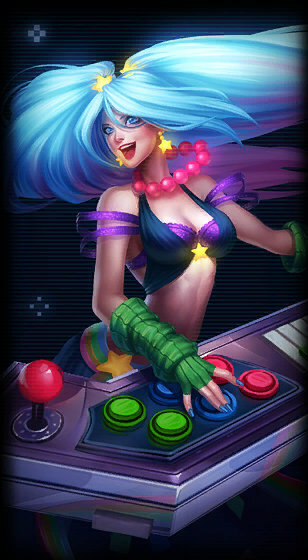 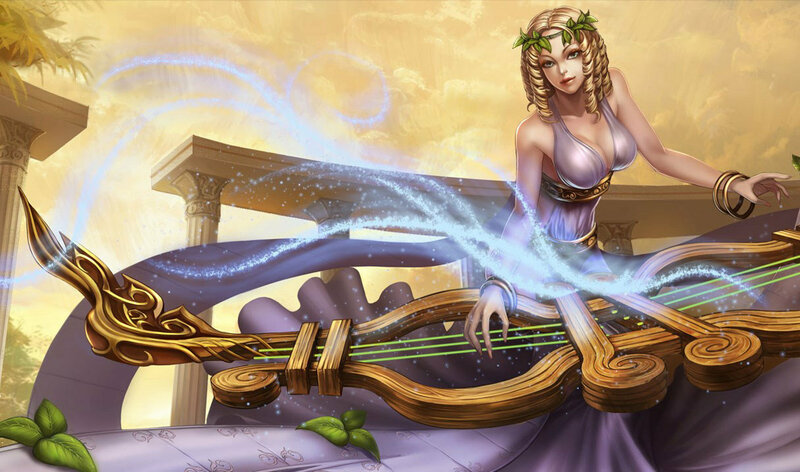 Why are people so mad that Sona got a touchup? 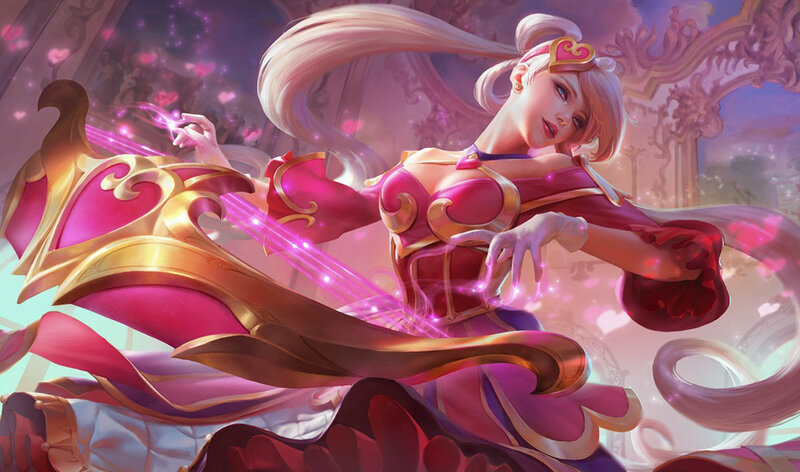 She got a rework and looked fairly abysmal (aside this skin) and they gave her new effects because they kinda had nothing to use and while they were at it they touched up her model at the same time. 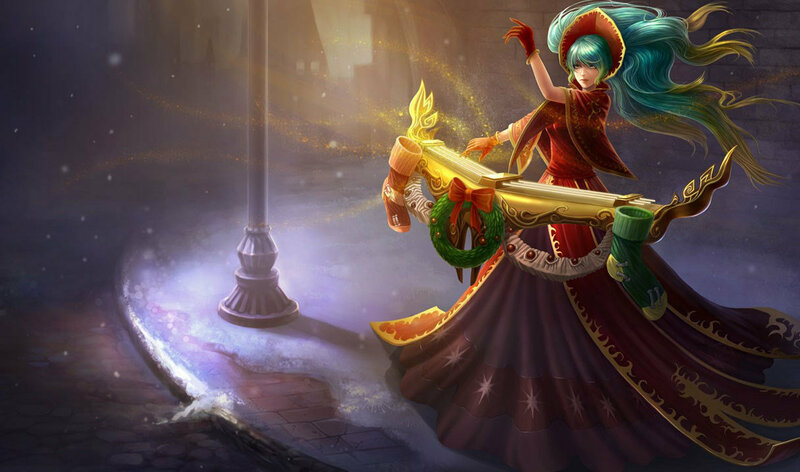 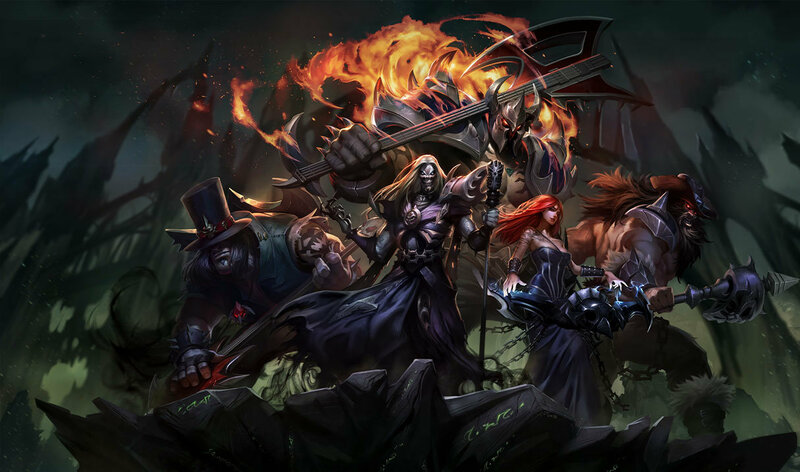 Riot wants to make her more of a misfit. 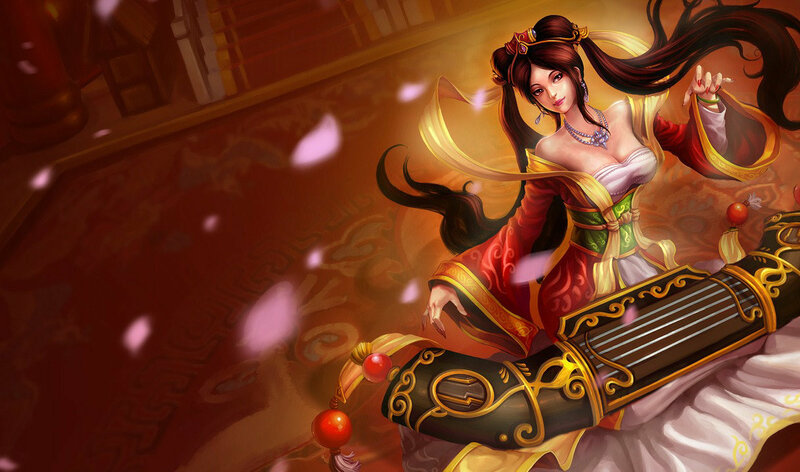 Her current design seems too all about flipping tables on your enemy.